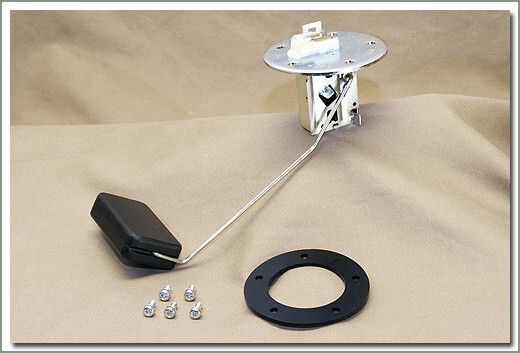 Fits 8/80-1/90 FJ60 and FJ62 - Comes with #168-11B gasket and 168-12A screws. Fits 1/90-1/98 80 Series. 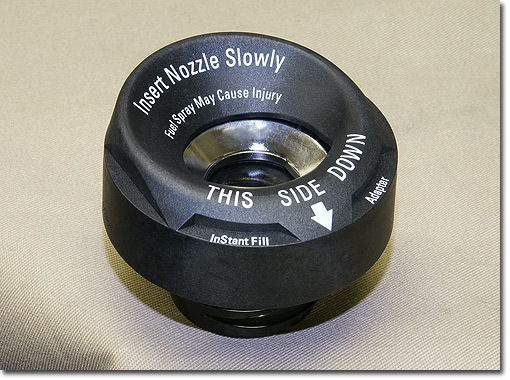 These caps replace your original fuel cap. 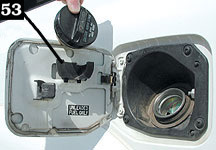 This allows you to fill your tank faster without removing your fuel cap. This will also eliminate those lost gas caps. 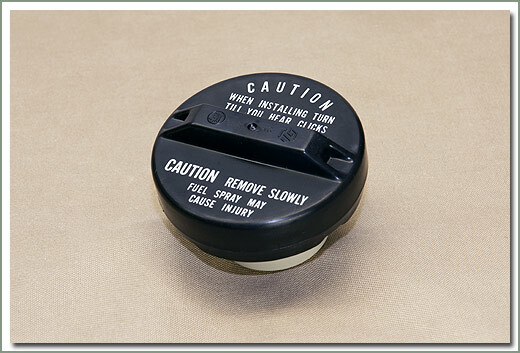 Great savings over an original gas cap.